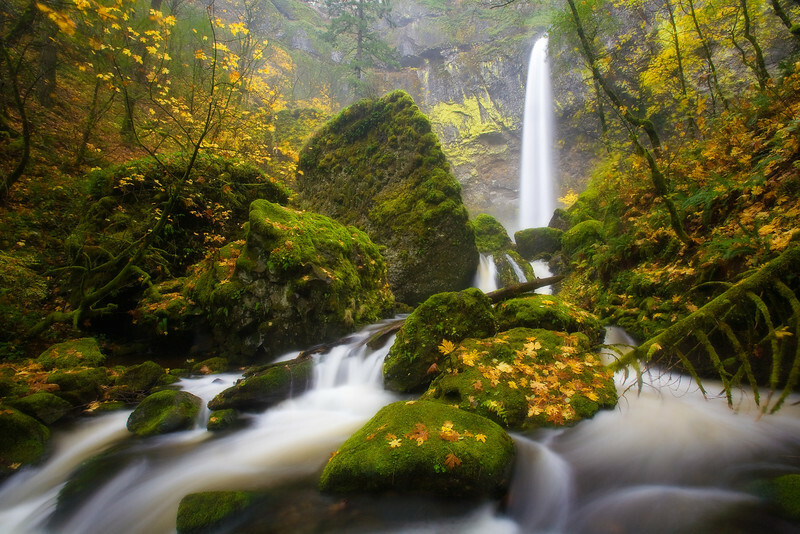 Gorgeous Elowah Falls flowing through a pristine autumn landscape. Really a nice series & like your site. It's set up very well. Thanks. You've got some nice images on your site as well. Your "Best of" is somethign else. Your trip across the west does indeed appear to have been a trip of a life time. I look forward to seeing more.